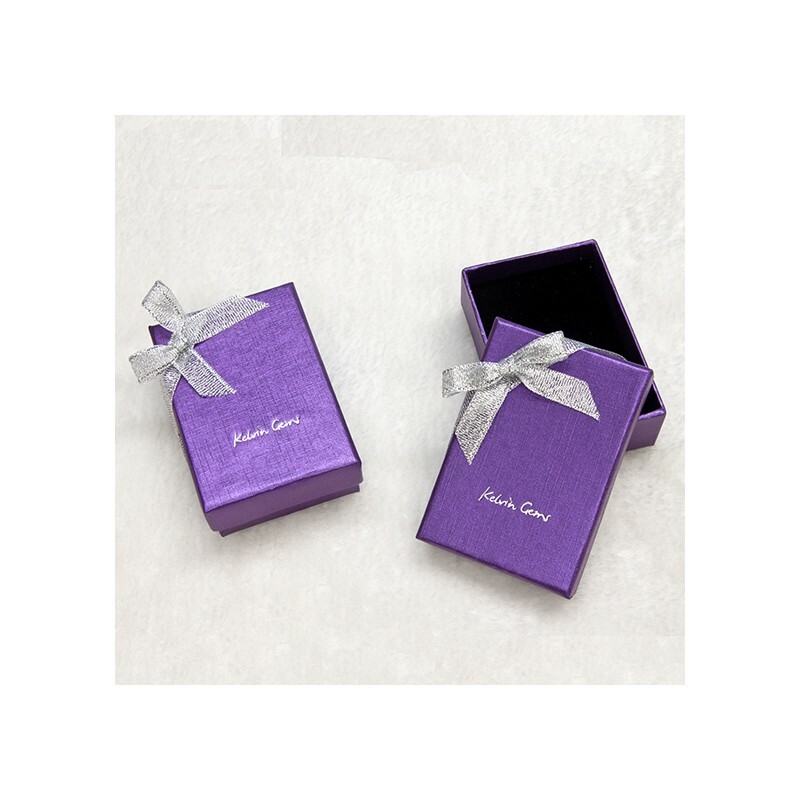 This product is packed in our Exclusive Velvet Jewellery Box by Kelvin Gems that holds jewellery well in place and is safe for shipping. 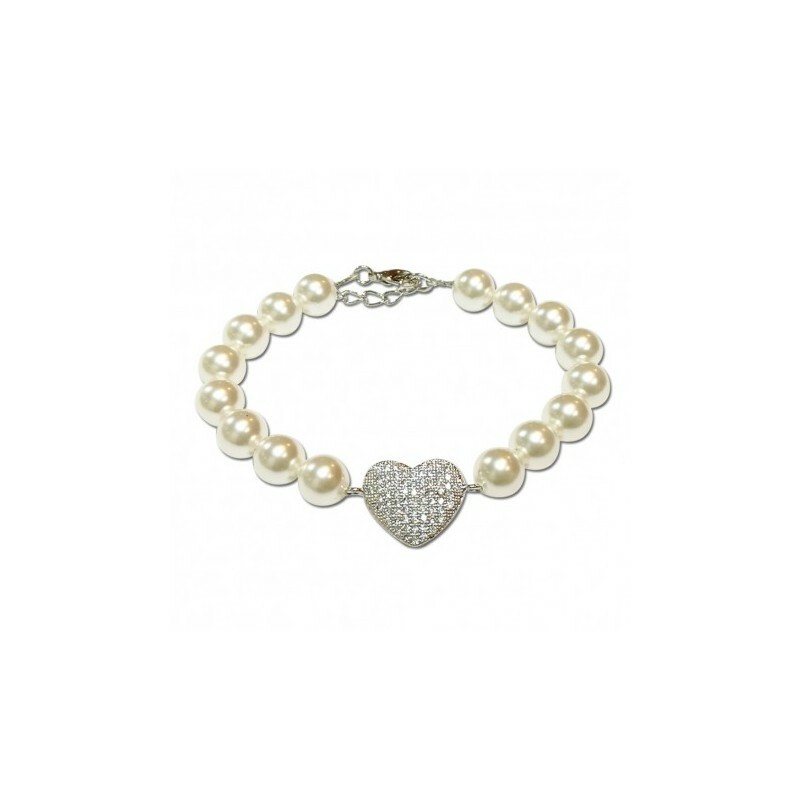 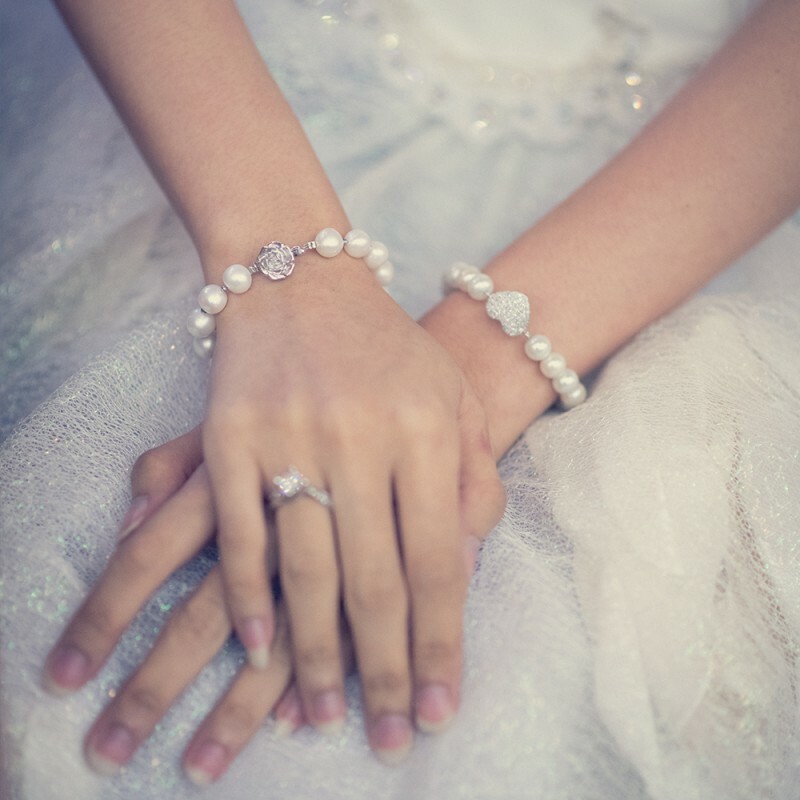 SWAROVSKI Pearls should only be cleaned with soft damp cloth or mild soap, after which you should let the pearls dry immediately. 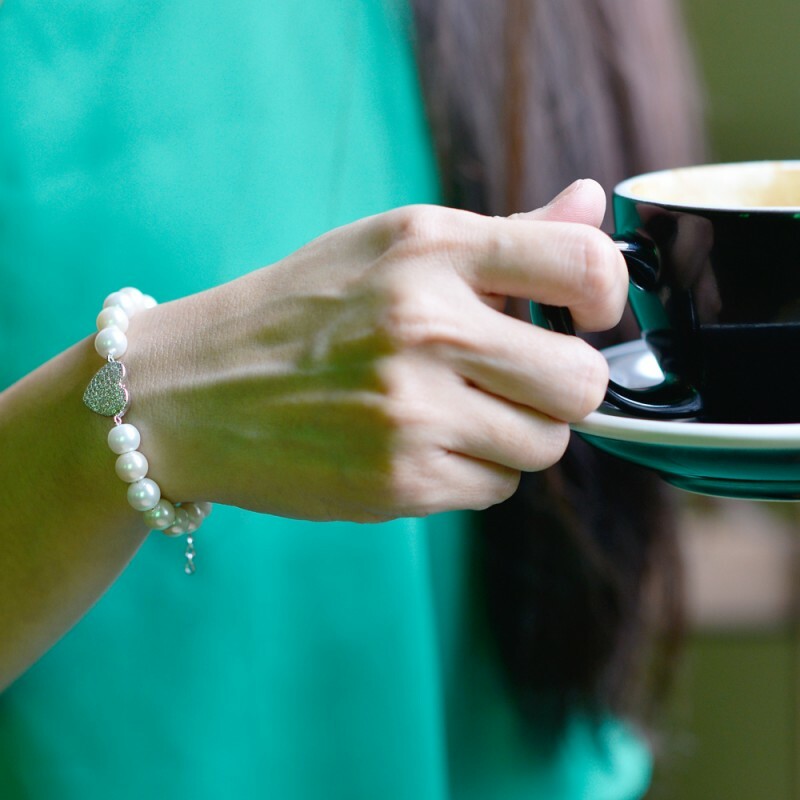 Never clean the pearls with solvents like acetone (in nail polish remover) or alcohol. 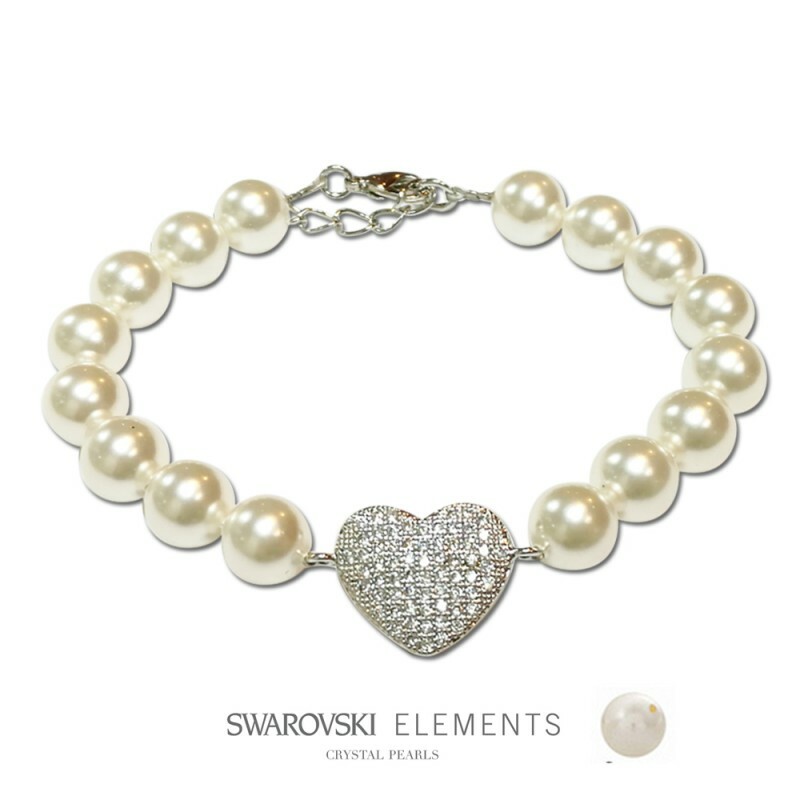 SWAROVSKI Pearls should also NOT be cleaned with a jewellery cleaner or in a jewellery cleaning machine. 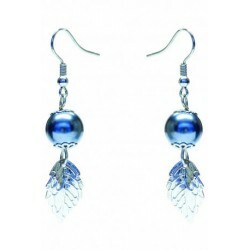 The harsh cleanser can wear away the pearl coating.